In accordance with the report from media, the first HP tablet TouchPad has waltzed through certification of FCC (Federal Communications Commission) which with a implication that this tablet computer is going to make an official release soon. A document at the beginning of March revealed the information that HP TouchPad will go on sale formally in June on schedule. 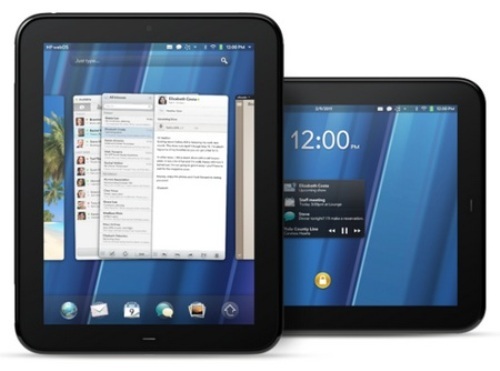 The debut of HP TouchPad has added a new operating system—WebOS to this fierce tablet war. At present, the released tablet operating systems including Blackberry Playbook QNX, Apple iPad 2 iOS and the widely-used Android OS. 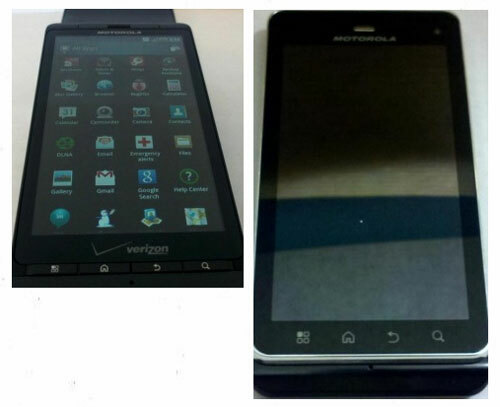 TouchPad adopts 9.7-inch touch screen with 1024×768 resolutions and equipped with Qualcomm 1.2GHz Snapdragon processor. This tablet is with no popular rear camera but a 1.3-million-pixel front-facing camera designed for video calling. TouchPad is bound to run on Web OS. HP has specially developed HP Music Store and Movie Store for its first tablet. The predicated retail price of Wi-Fi HP TouchPad 16GB is $499 while the 32GB version will be $599. By the way, such kind of software that can make all video formats compatible with HP TouchPad is quite necessary if you are ready to buy this tablet in the near future. So a video to TouchPad converter is recommended. You may have a try! The great success of Samsung Galaxy S has driven Samsung release up to six and more Galaxy series mobile phones successively. But it seems not enough for Samsung and recently it is reported that a new Samsung Galaxy Neo is going to make a debut soon. It has some similarities with the released Samsung Galaxy Ace in specifications. 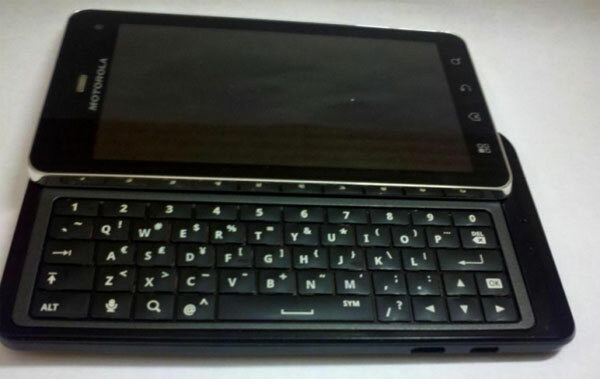 It runs on Android OS 2.2, adopt 3.5-inch screen and 800 MHz processor, support WiFi, DivX, GPS, Kies Air, 3.5 mm headset jack and microSD extension. But the screen resolution and battery capacity has improved to 800×480 and 1500mAh respectively, and the camera will drop to 3-million pixels simultaneously. It can be remarked as the enhanced version of Samsung Galaxy Ace. Galaxy Neo is expected to make a first launch in South Korea. How to Play DVD Iron Man 2 on Samsung Galaxy S?